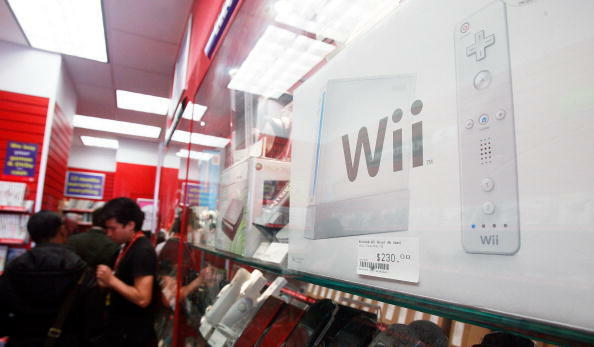 Nintendo of America has prevailed in a patent infringement lawsuit brought against it by Impulse Technology. At the root of the issue was Impulse’s claim that the Nintendo Wii remote controller, the Wii Balance Board accessory, and the Wii Fit software infringed on one of Impulse’s patents (U.S. Patent No 5,524,637). Rather than a direct ruling from the court, the case was actually voluntarily dismissed when the US District Court Judge James Gwin in Cleveland ruled against one of Impulse’s legal arguments. This case had been going on for nearly a year when news first broke that Impulse claimed that Nintendo and other third-party studios violated a 1996 patent for “interactive system for measuring physiological exertion”. Impulse Technology is the maker of the Trazer InterActive Fitness Machine, which Gamasutra describes as a device that uses a waist-mounted beacon that lets the user control the position of on-screen avatars in sports-themed games. The company had previously brought a lawsuit against Microsoft and Kinect developers for similar alleged infringements. In that case, Impulse claimed that Kinect violated seven of its patents, issued from 2011 to 2010.